Resources geared toward the research, creative, and training needs of game developers. 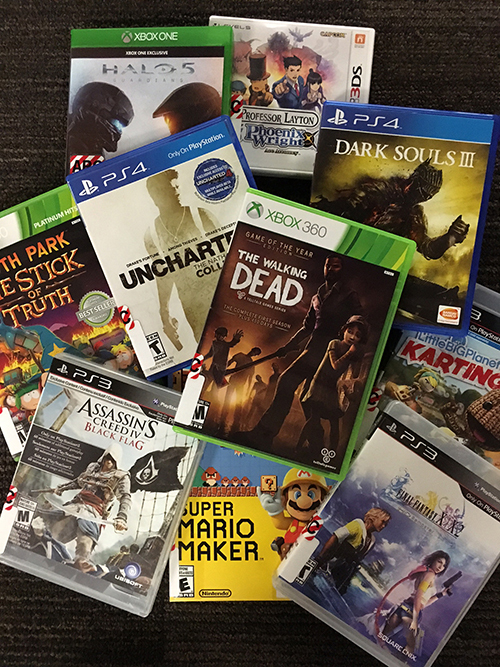 Marriott Library purchases video games and related technology to support the educational and research mission of Entertainment Arts & Engineering and other disciplines that utilize games for teaching, learning, and research. Additionally, there are two gaming spaces in the Marriott Library. 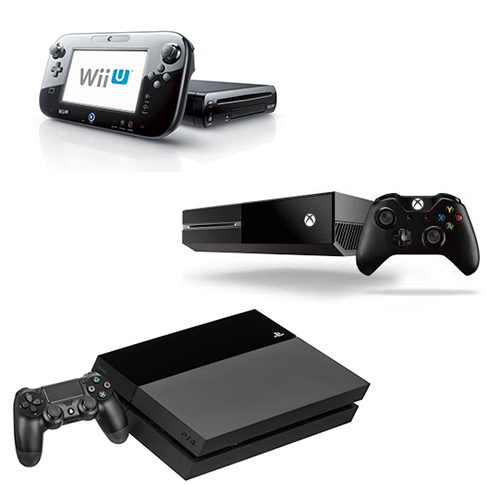 To suggest a video game or gaming device you'd like us to acquire, send an email. Games can be check out for up to 14 days. Browse our video games below! Game titles in red link to the Usearch library catalog, where the game can be requested, and will be delivered to the West Entrance Security Desk on Level 1. Gaming Alcove in the Fine Arts & Architecture Library, includes desktop consoles connected to large-screen monitors include: Xbox One, Xbox 360, PS3 (internet-enabled), PS4, and WiiU. Virtual Reality Workstations at the Knowledge Commons, includes three HTC Vive Pro virtual reality headsets. Use these in the Marriott Library's gaming spaces or elsewhere.